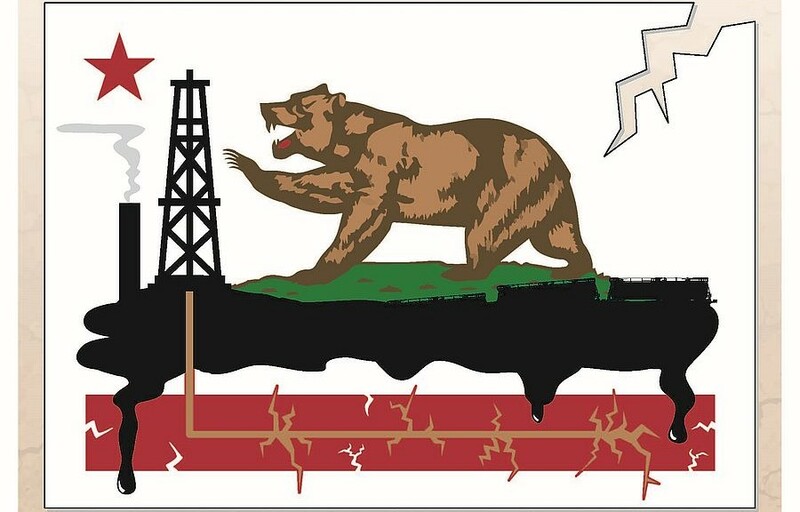 On February 7th, thousands of people from all corners of the state will take to the streets of Oakland to call on Governor Jerry Brown to protect all Californians from dangerous oil activities that harm our water, our health and our communities. Join us in Oakland, Governor Brown’s hometown, on February 7th to demand that he be a real climate leader by stopping fracking, standing up to Big Oil, and moving beyond fossil fuels to 100% renewable energy. Please stick to the blue and yellow color scheme for the march when making your outreach or day-of materials. And, don’t forget to tell everyone to dress in blue! 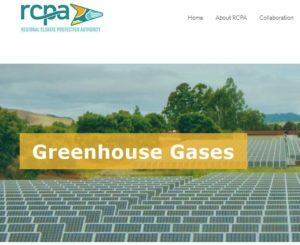 February 7th will be a game-changing moment for the climate movement in California — but only if you’re there! 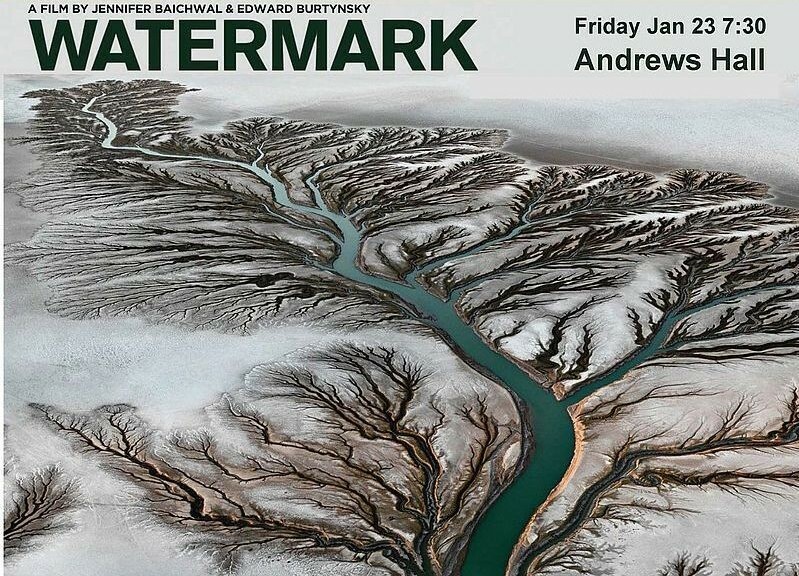 Sonoma Community Center and Transition Sonoma Valley present Edward Burtynsky’s acclaimed film, WATERMARK, on January 23, 2015. Shot in stunning 5K ultra high-definition video and full of soaring aerial perspectives, this film shows water as a terraforming element and the scale of its reach, as well as the magnitude of our need and use. 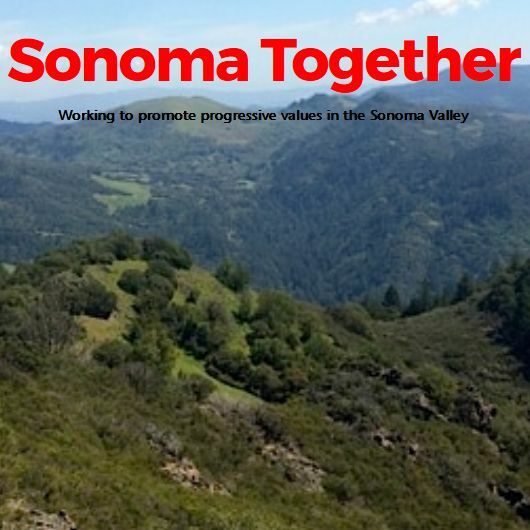 The film will be shown on a new 16’ theatrical screen on the Rotary Stage at the Sonoma Community Center 276 E. Napa Street, Sonoma CA 95476.